Before: Living room with 1990’s decor, in serious need of an update. Above: Notice the brass metal finish as well. It was heavily used in the 1980’s – 1990’s, and any home decor finish that is used everywhere will quickly become dated. 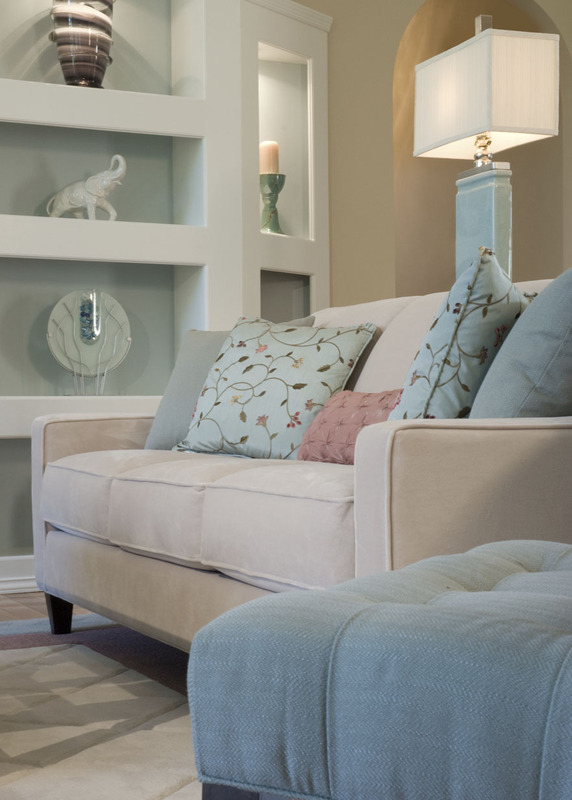 If you don’t want your home decor to quickly become outdated, stick with classic finishes, and neutral colors for the larger more expensive items, such as sofas. This way you can easily update the look of your room by changing out your accents and accessories. I have to admit, I love a chair with a fun pattern, but you can always have the chair re-upholstered later on. After: The sofas are a neutral color now. 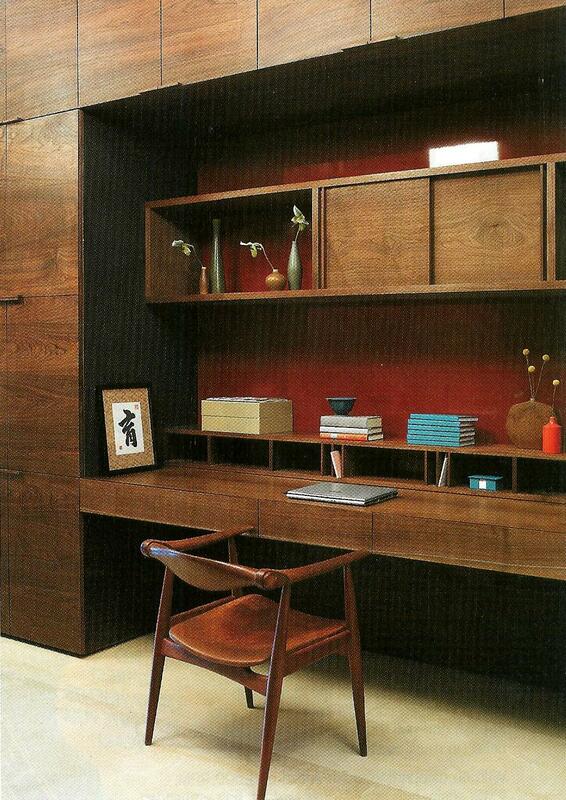 Photo source: Decorating Den Interiors. Above: We’re getting wiser as time rolls on, and more cost-effective! The larger furniture pieces are now in a neutral tone. Also notice how only one smaller chair is upholstered in a non-neutral color. Painting tall walls can be a significant investment if you hire a painting contractor, so choosing a neutral paint color will help your investment last longer. 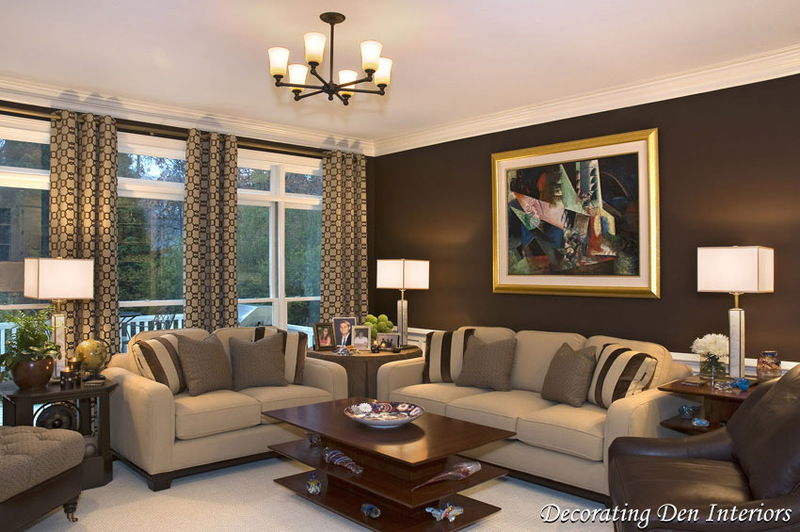 Or if you really want a non-neutral paint color, consider painting one accent wall (Accentuate with Accent Walls)…. but please be sure to have an interior decorating plan before you choose the paint color! (How to Ease the Process of Choosing Paint Colors.) Additionally notice how the goldish-tan paint color warms up the room in the “after” photo in comparison to the colder whitish-beige in the “before” photo. White/light beige walls were popular 1980’s wall color choices. 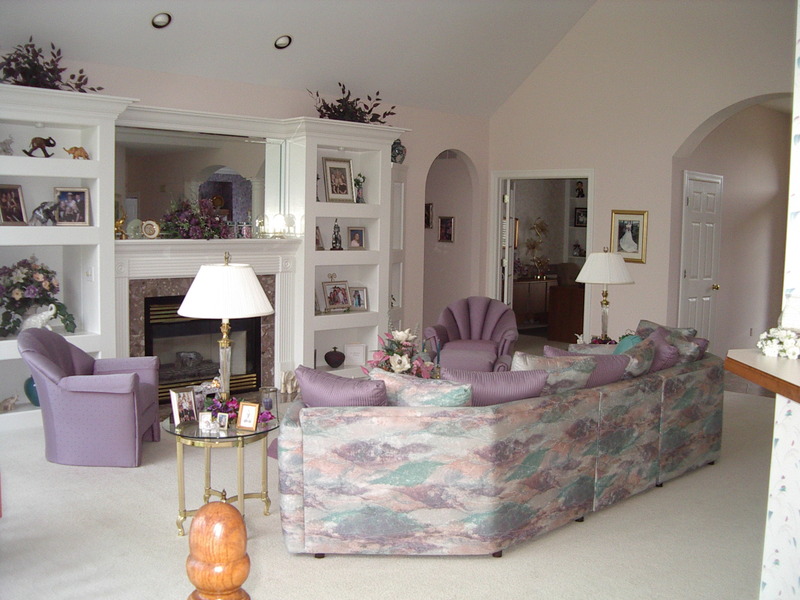 After: Color was added to this room through the accessories and accents. Photo source: Decorating Den Interiors. 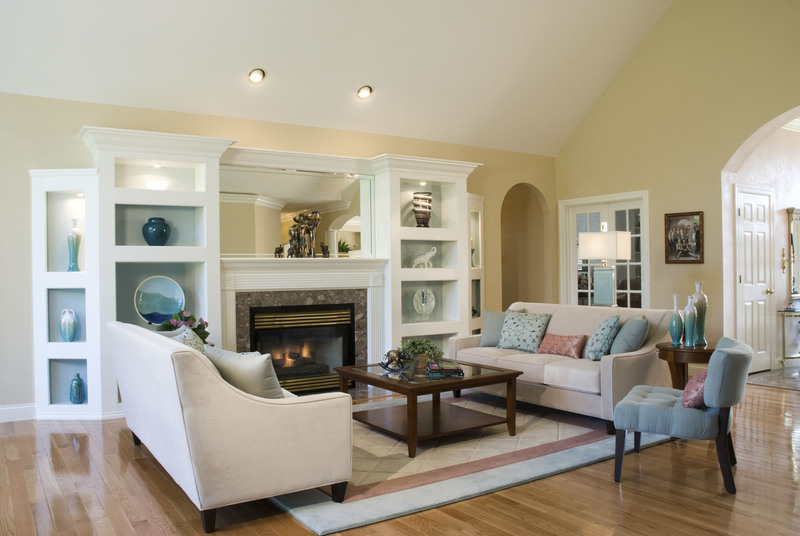 Above: Throw pillows, lamps, area rug, and side chairs are all great areas to add color and pizzaz to your room design, so that you don’t have to break the bank when you’re ready for a room update. Also painting the inside back of built-in shelving is a great place to add a splash of color as well! Stay tuned for more before and after photos coming soon… Feel free to subscribe to this blog (from home page) or “like” us on Facebook for updates on new blog posts and quick decorating tips. Thank you that is a nice compliment!